When it comes to house decoration. We all get excited. We want this and we want that for a certain area in our house. But sometimes, in the end, our expectation is far away from the real result – and we get discouraged. style=”font-family: Georgia, ‘Times New Roman’, serif; font-size: x-large;” />Because we love decorating, we rush into shopping and buy things we think will give the best outcome. 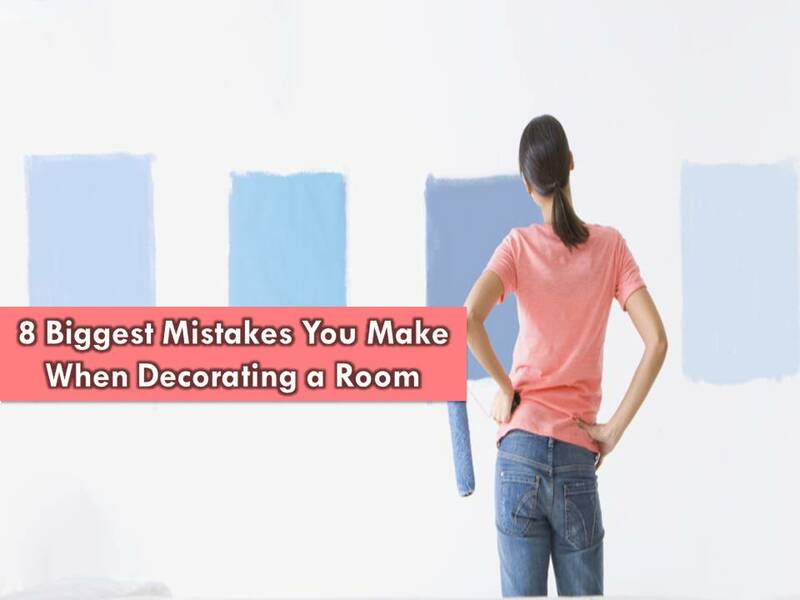 style=”font-family: Georgia, ‘Times New Roman’, serif; font-size: x-large;” />But, before your start decorating or renovating a room, consider reading this first to avoid committing biggest mistakes in decorating. style=”font-family: Georgia, ‘Times New Roman’, serif; font-size: x-large;” />Considered to be most common mistakes for first-timers. 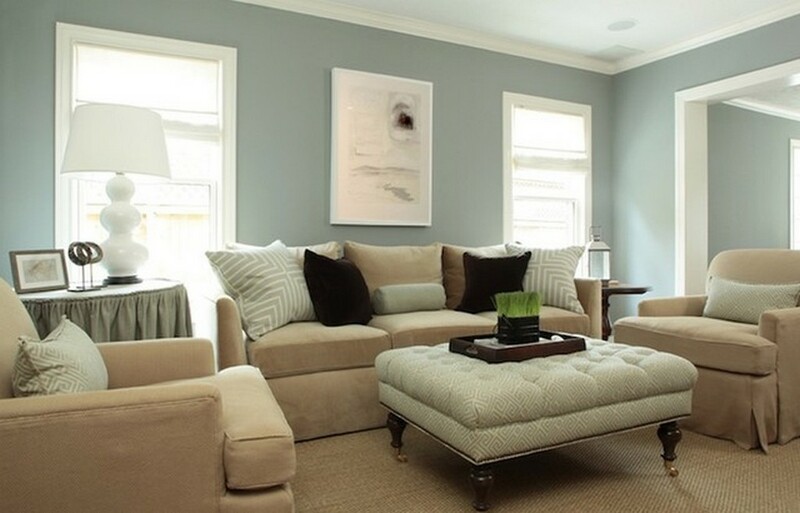 We choose the color we love for our bedroom, living room or kid’s room, but we get shocked after we’ve painted a room and the color turns out darker than expected. style=”font-family: Georgia, ‘Times New Roman’, serif; font-size: x-large;” />Here’s what to do. style=”font-family: Georgia, ‘Times New Roman’, serif; font-size: x-large;” />Always try out a sample pot before buying. 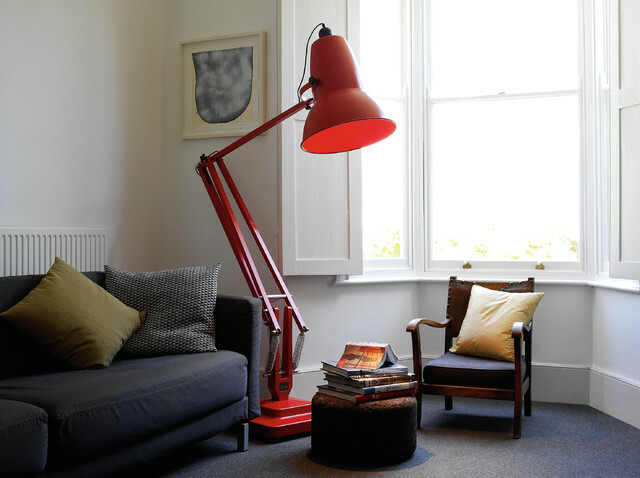 You may paint a big swatch on the wall or a piece of a lining paper to see how it looks at different times of the day. style=”font-family: Georgia, ‘Times New Roman’, serif; font-size: x-large;” />Will you like the color when the sun is up? Will you still like it when you turn your lights on? Will you like it a little bit darker or lighter?You can answer this question if you can see the sample first before purchasing the color your want. 2. Hoarding too much stuffClutter in our houses makes us stressed. So be prepare to condense your possessions and please de-clutter. If you have some decoration that has a sentimental value but does not work with your new scheme or decor – do not put it into your center stage. Allow adequate storage for the things you can’t bear to let go. 3. Getting things out of proportionDo not just buy a furniture because you like it. Ask yourself first, will it fit perfectly to space where it is intended. 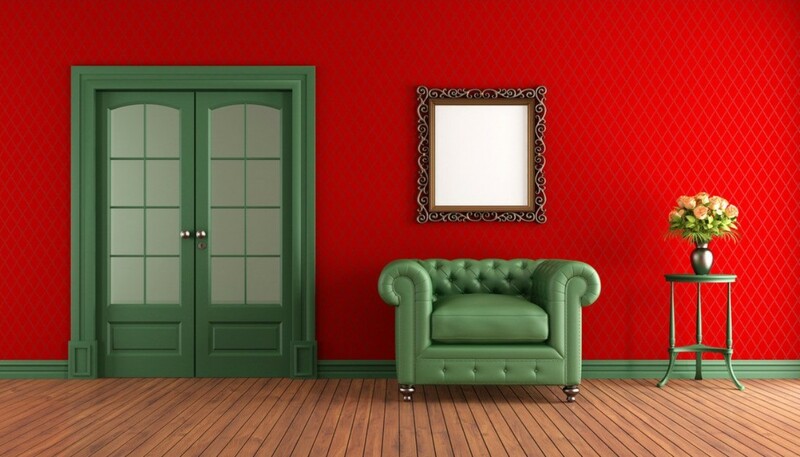 Always remember that the size of your furniture is important in decorating.For example, a sofa that’s too big will dominate the space or a footstool that’s too small will look lost. Measure up carefully, and then plot out the size and position of each piece of furniture on a floor plan. Check everything fits and that each item is in proportion to space. Keep a note of all the dimensions on your mobile or in a notebook so you can check if something that takes your fancy will fit. 4. Following every trendAvoid buying just because it is a new trend or “uso”Instead, invest in timeless pieces that you’re certain will work with your scheme. 5. Failing to make the lighting a priorityDo not underestimate lighting because it has a power to transform a room from ordinary to exceptional. Remember to put power sockets in the right place, which has to be done at an early stage. Make a plan from the outset of your project and the result will be much stronger. 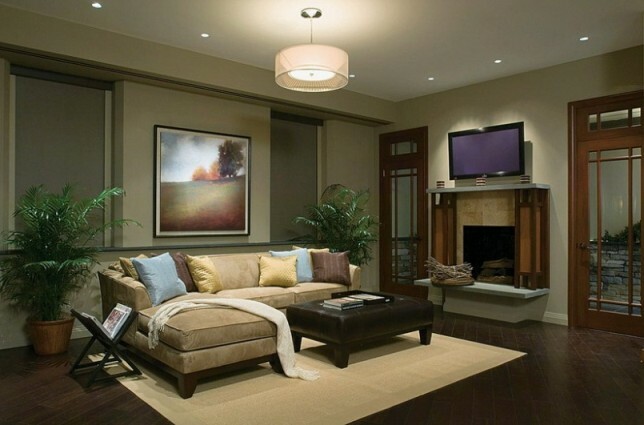 Aim to create a layered effect, with a mix of background, task and accent lighting. 6. 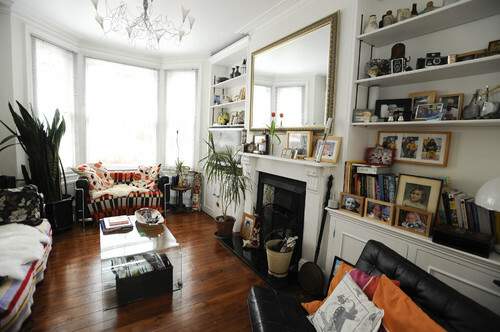 Rushing to get it done”Only Fools Rush In.” So, allow time to consider and review all your options in decorating a room. Be it wall painting, changing fabrics, flooring, wallpaper samples and furniture design. Take one step at a time. Be confident that your plan is perfect before you begin any work. After all, you’re going to have to live with the result for a long time!